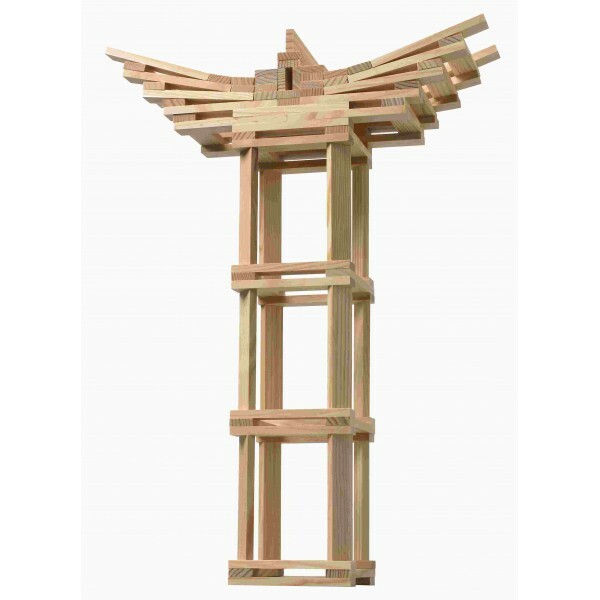 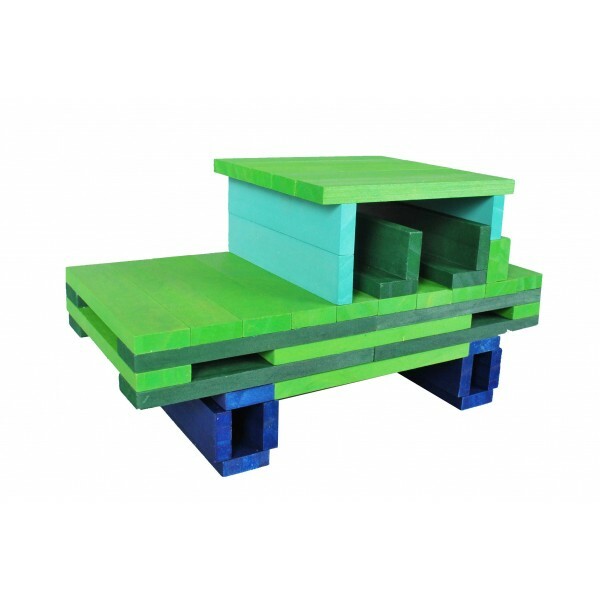 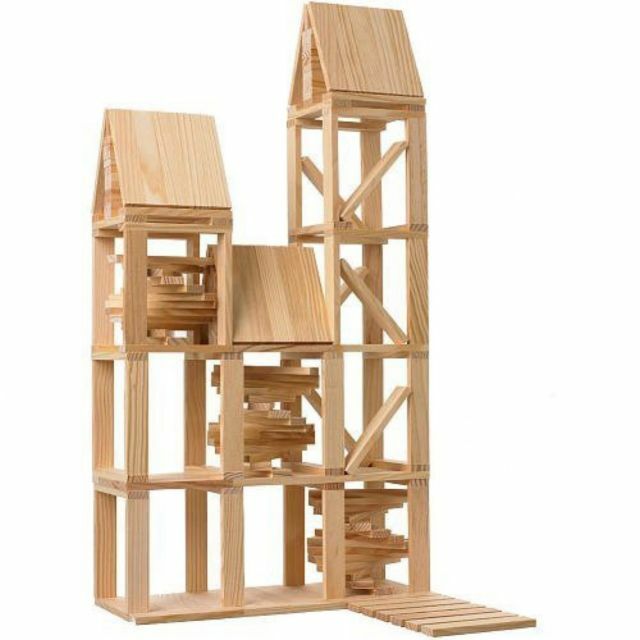 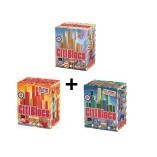 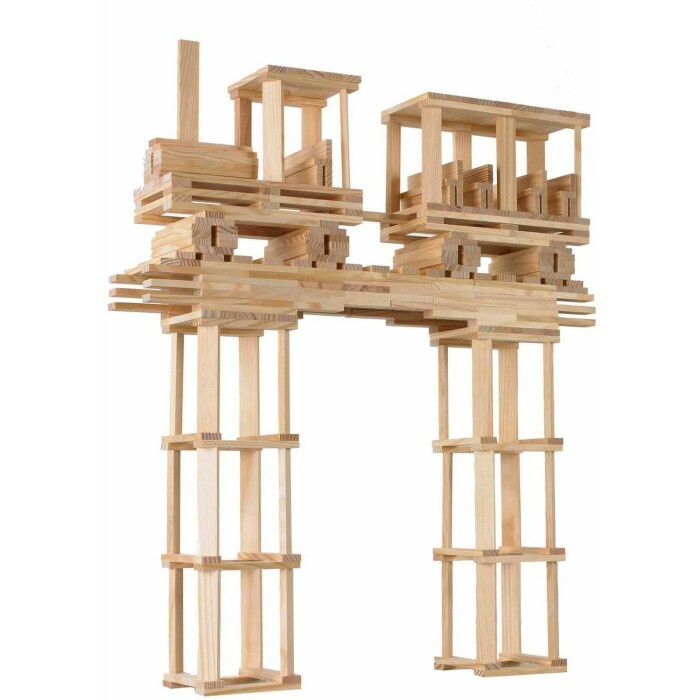 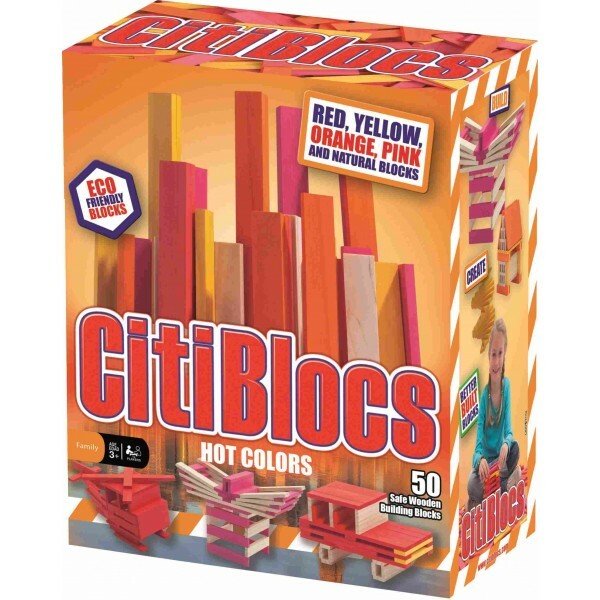 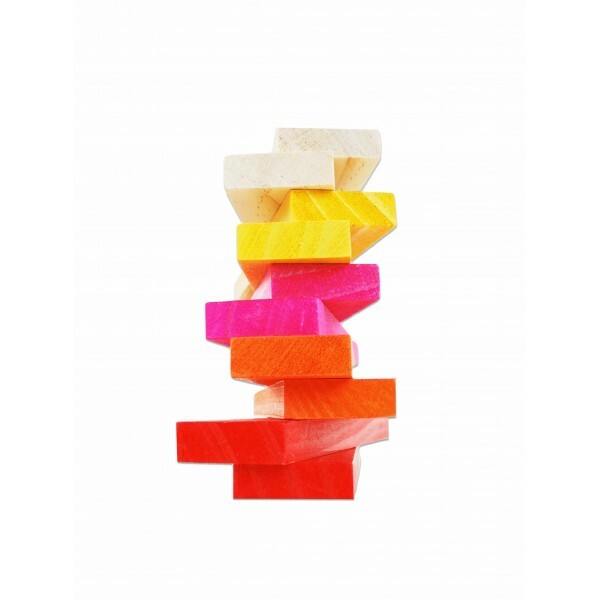 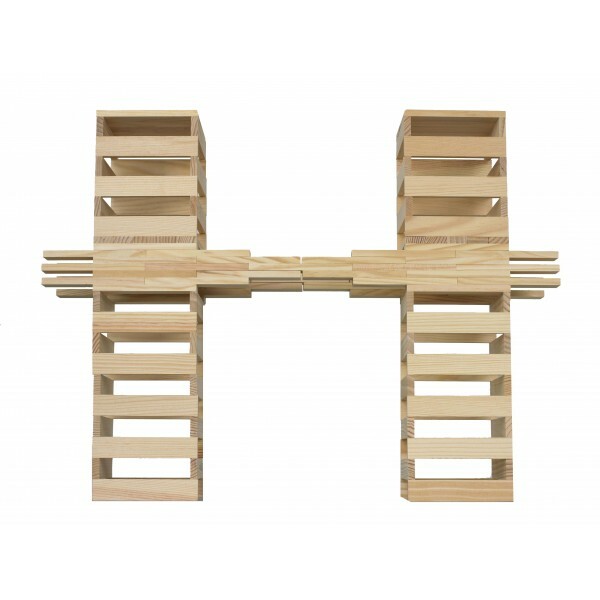 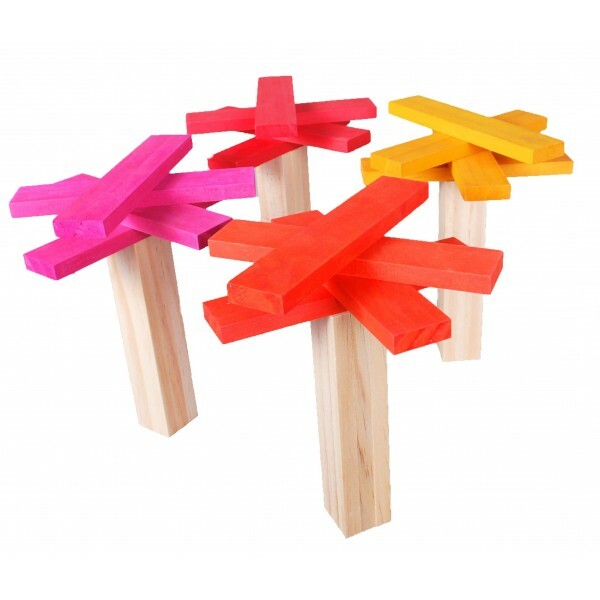 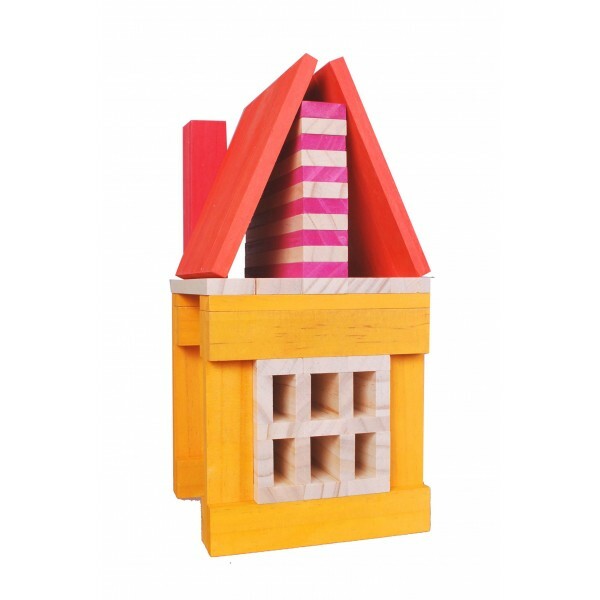 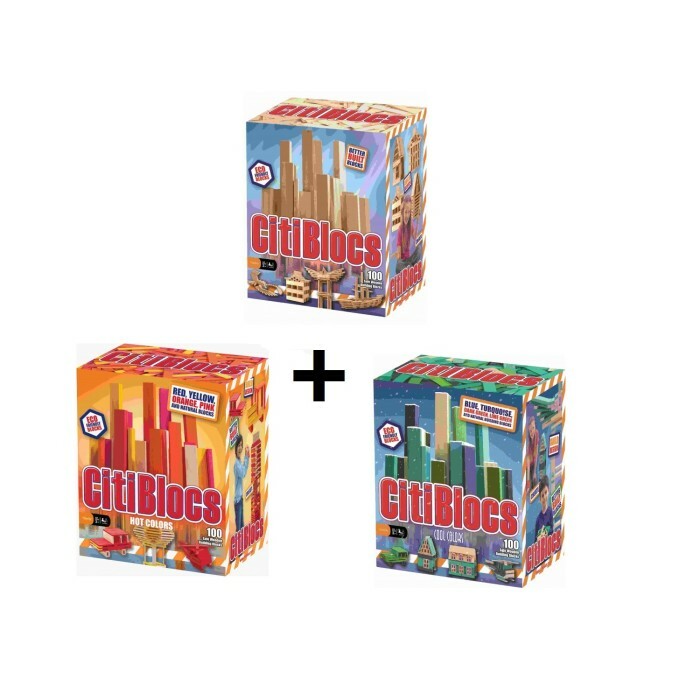 Perfect for kids (and adults) of all ages, CitiBlocs 50 Hot contains 50 pieces of precision cut building blocks, in assorted colours of red, pink, yellow, orange and natural wood colour, and all in the same in shape and size. 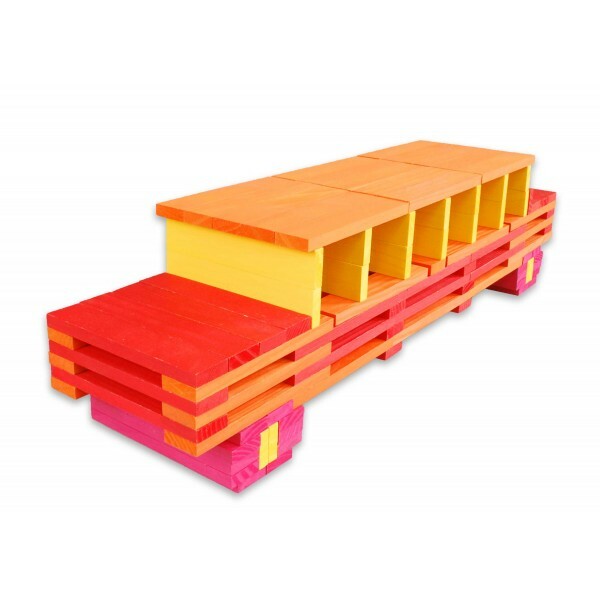 SKU: CTB-Hot-50. 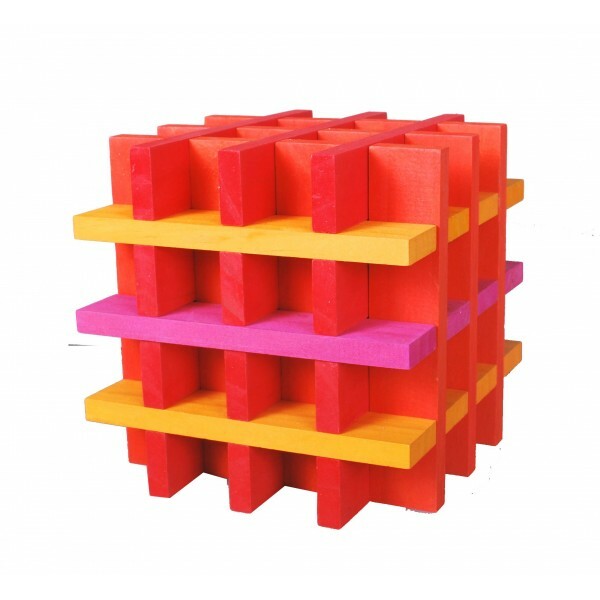 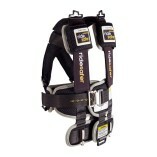 Category: Educational Toys.